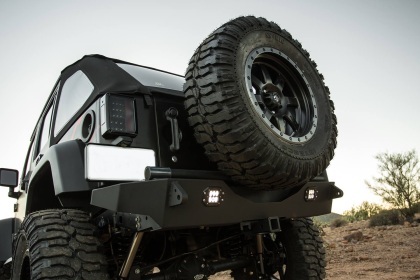 The Addictive Desert Designs Stealth Fighter Rear Bumper infuses stealth fighter looks with sleek panel lines. 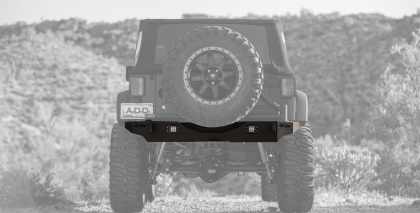 This bumper is comprised of enclosed panels giving you a truly sharp lined bumper. 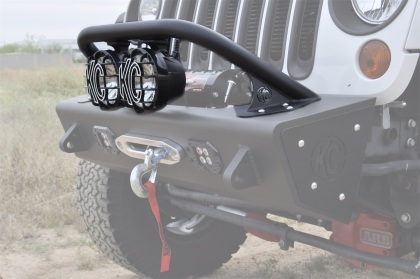 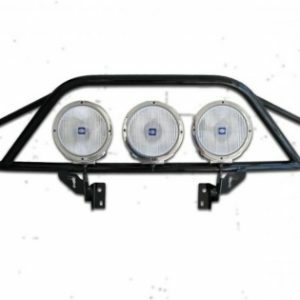 Designed with you in mind this bumper allows the use of factory hitch receivers and has back-up light mounts to help you with off-road endeavors.